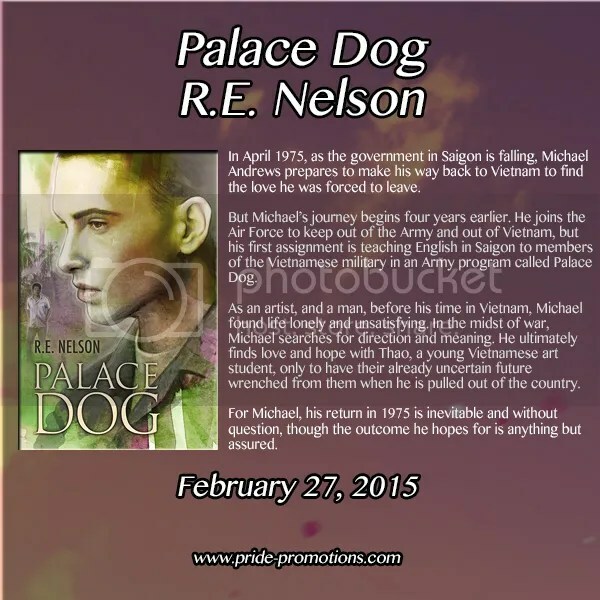 Book Blast: Palace Dog by R. E. Nelson! Welcome R.E. Nelson! Thank you for visiting, and bringing your lovely cover! Check out the other stops on R.E.’s tour for more entries in his giveaway. 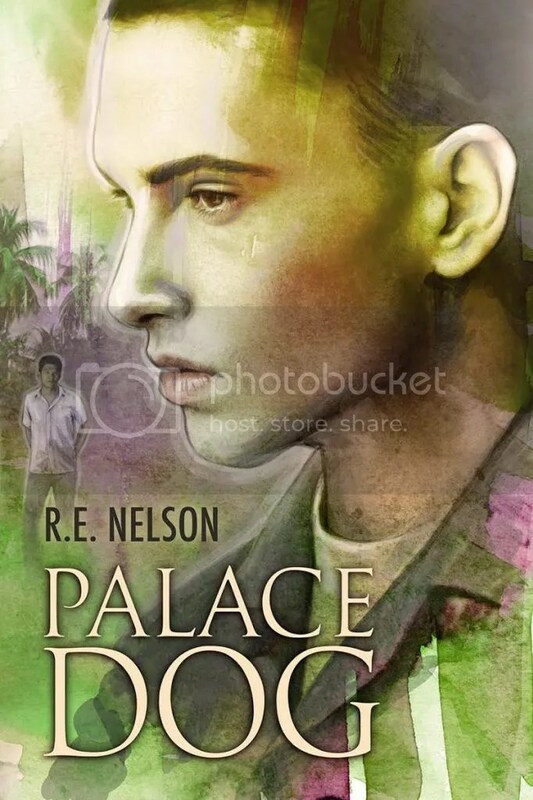 This answer may be the one that wins you an ebook copy of Palace Dog! Two weeks with a private yacht or jet – which would you use and who would you take with you? Jet. Misho. This entry was posted in For Your Reading Pleasure and tagged Dreamspinner Press, historical, MM Romance by Charley Descoteaux. Bookmark the permalink.